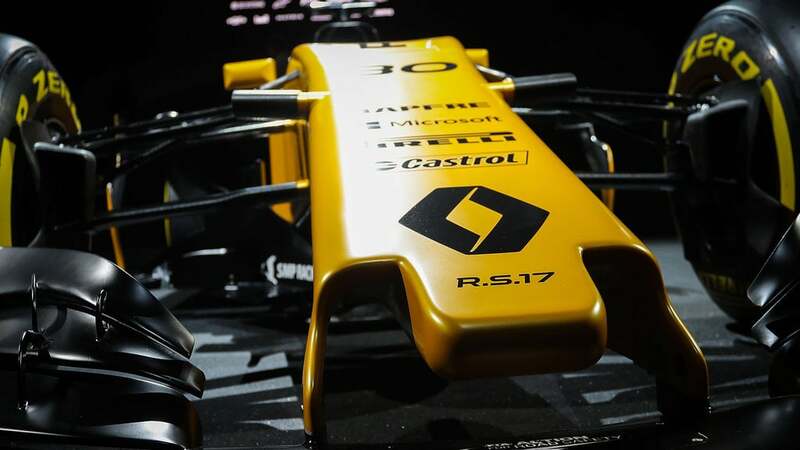 The Renault squad have been the first to offer 2017 a full on car launch, with drivers on hand to pull off the covers and a variety of fresh faces getting chatty about the machinery. 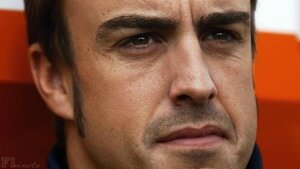 The team are putting a lot of pressure on themselves this year, as they consider it their first full year as a works team, rather than coming out from underneath what Lotus left behind. As boss Cyril Abiteboul puts it: "This will be the first season where we are operating from the outset as one team so it is a good foundation year. Last year saw us use a car which was put together in a very rapid timeframe. 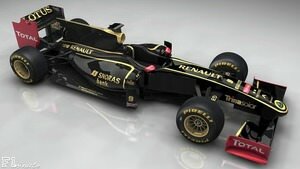 This year we have been able to work on our car in an integrated fashion between Enstone and Viry. This car and this season should see us achieve strong progress." And the president of Renault Sport Racing, Jérôme Stoll adds: "Over the course of the past year we have been busy laying the foundation blocks for our future successes. We have a roadmap for where we want to be and what we believe is the best manner to get there. "During the winter, the factories at Enstone and Viry have been alive with action. At Viry we have seen the fruits of the refinement and restructuring through the reliable step forward in performance in 2016 and we know there is more to come in 2017. 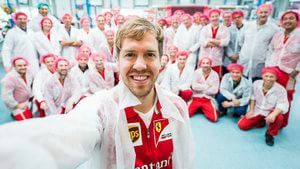 "At Enstone activity is non-stop. New personnel, new buildings, new equipment can be seen everywhere, and these resources are being put to good use every day."